Super Lotto winner W Gordon with (from left) Simone Clarke-Cooper, assistant vice president at Supreme Venture Limited (SVL), BGLC inspector Marcia Richardson and SVL corporate communication assistant Rachael Dixon. 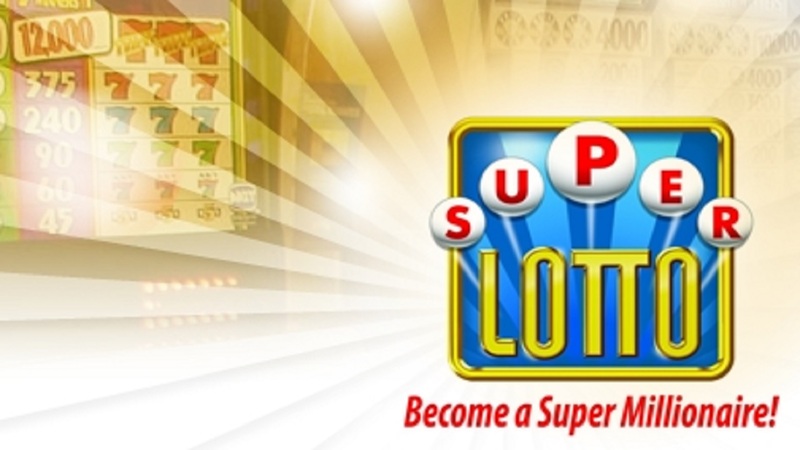 Super Lotto winner, retiree W Gordon almost missed out on his super blessing, $117 million prize, after a friend provided him with the incorrect draw results. “I bought my ticket days before the draw, around Wednesday, and I didn’t check my numbers same time. I asked someone to give me the draw numbers but the ones he gave me were wrong. But Gordon, a Trelawny resident who has been an avid Lotto and Super Lotto player for over 10 years, had a hunch to check the numbers himself. "So I drove to the nearest Supreme Ventures, three miles from home, to get the numbers," he said. Gordon... I said to myself, ‘Oh my God, I got everything! He won a share of the jackpot with his $200 quick pick ticket. The other winner, from Anguilla, took home $193 million on a full priced ticket. 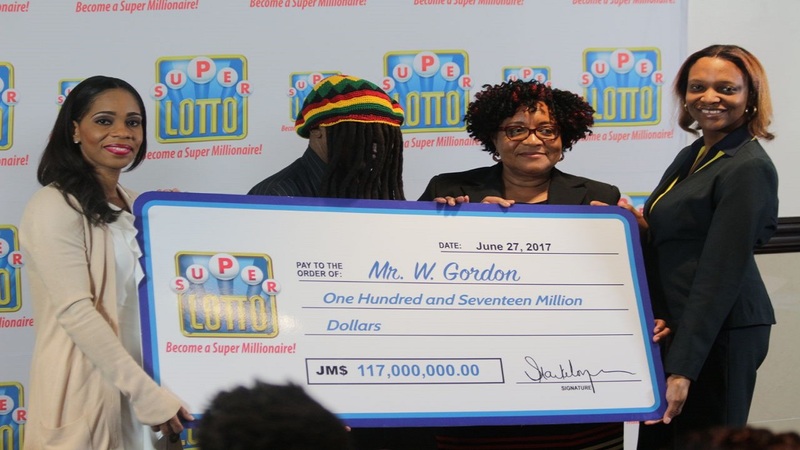 At a presentation ceremony held at the Jamaica Pegasus hotel on Tuesday morning, Gordon collected his $117 million prize money and said he's looking forward to being able to relax in his twilight years, in the house that he will buy from the winnings. 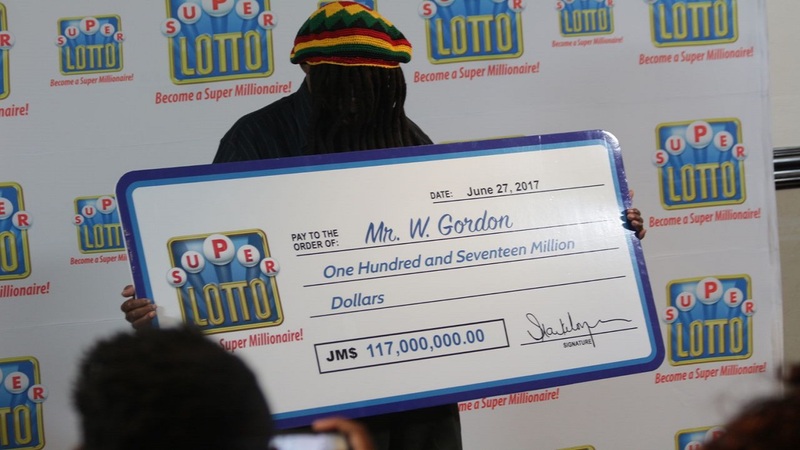 Wearing a dreadlock wig and a Rastafarian hat as a disguise, Gordon told Loop News afterwards that he had already started the process of acquiring a house from the winnings. He said he always believed he would win the jackpot as “I always play to win”. Quizzed if Christmas will be different this year, he said he has never been observant of holidays so it will be “just like any other day”. While he did not reveal any special equation or talisman for his luck, Gordon, a Christian, says he believes a higher power had a hand in his lucky strike.